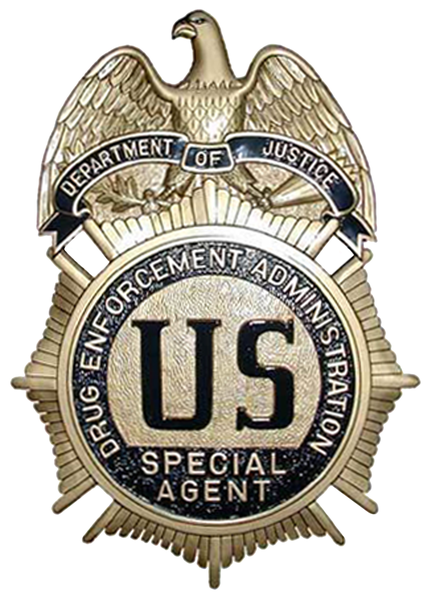 A DEA agent is recovering after a suspect shot him in the elbow Monday morning while serving a search warrant at the home of a suspected drug dealer in South Carolina, the State reports. Shot was Special Agent Barry Wilson, who was executing a search warrant at the home of Joel Robinson. 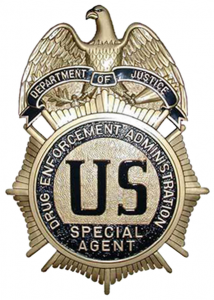 The 32-year-old suspect fire at DEA agents several times. The suspect is accused of drug trafficking and carrying a firearm while committing crimes. FBI agents stormed onto the property wearing ballistic vests and identified themselves as law enforcement, the State reported. “While executing the warrant, the team at the front door announced ‘Police, search warrant’ multiple times and made entry into the residence,” the complaint said. Robinson responded to the agents by firing at them as they entered his home. Posted: 10/21/14 at 10:08 AM under News Story.